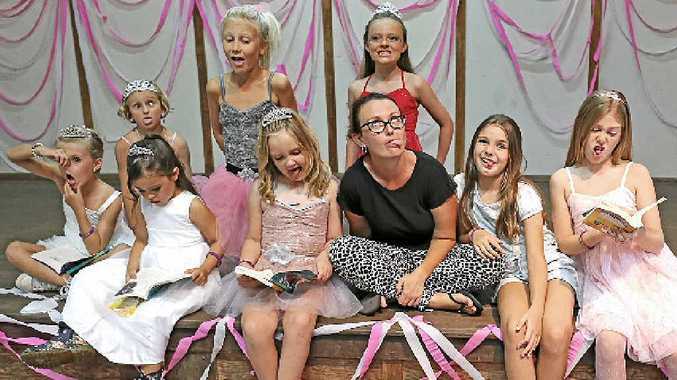 NOT A PRINCESS: Writer and journalist Samantha Turnbull, author of The Anti-Princess Club book series, is surrounded by girls from the Byron shire. SUFFOLK Park's Samantha Turnbull grew frustrated at the lack of books portraying positive role models for her children, especially girls. The ABC North Coast reporter and former Northern Star journalist did not like the fact that, traditionally, princesses need to be rescued and are valued mostly for their looks. But instead of complaining about it on social media, she decided to do something real about it. She wrote four children's books, a series where girls don't need rescuing. Furthermore, the last thing the heroines in this story would like to become is princesses. It is The Anti-Princess Club. Book series The Anti-Princess Club, published by Allen and Unwin, will hit stores tomorrow. Samantha Turnbull researched areas where girls are not performing as highly as boys to create her characters. "I decided to create characters that deliberately had passion as talents that are more commonly associated with boys," she said. "I created a characters with a passions for maths, science, building and sports. I made a definite effort to create characters that aren't stereotypical characters in children's stories." The series is made out of four books, portraying a group of four 10-year-old friends who belong to very different families, races and have different interests. "There is more than one way to be a girl. 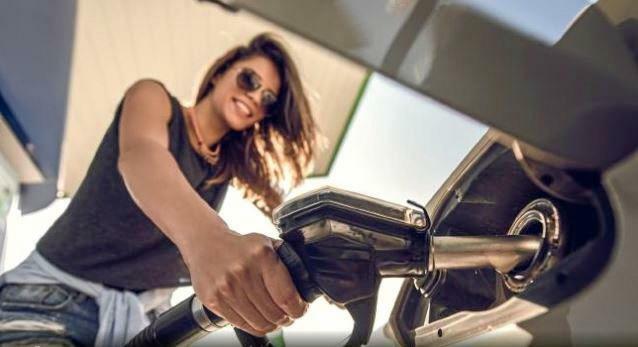 Femininity is not tied to beauty and softness, but from birth, marketers are telling girls what they should like and what they should aspire to, and I think that it is not healthy," she said. The writer highlighted that the books are not 'preachy' towards girls. "I wrote them so they are enjoyable to a kid," she said.